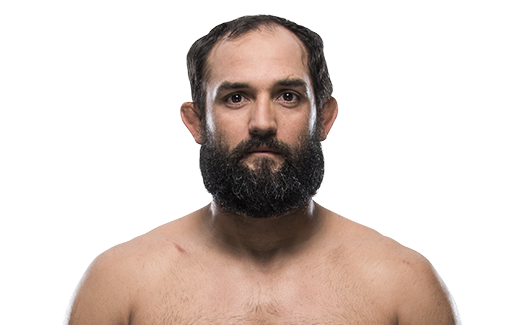 Non perdere Fight Night Oklahoma City il 25 Giugno con Michael Chiesa vs Kevin Lee, Johny Hendricks vs Tim Boetsch e BJ Penn vs Dennis Siver. Allenamento: Mi alzo alle 1, corro, quindi mi alleno con Marc Laimon o Ken Hahn. Inoltre faccio condizionamento e sollevo pesi. Cosa significa per te combattere in UFC? Significa tutto perché è dove ci sono i migliori atleti al mondo e dove voglio combattere contro i migliori. TRAINING: A typical training day for me is waking up at 9, hot tubing then running for 45 minutes, and after that heading to my first workout at 1. Then it’s home to be with the family and finally head back to practice at 8. 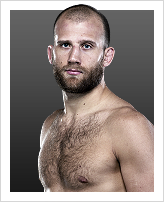 · Was 2-0 in the WEC with wins over Justin Haskins (TKO2) and Alex Serdyukov (W3). Serdyukov bout won Fight of the Night honors. 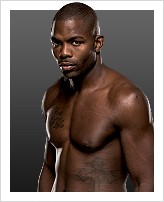 · Eight wins by KO, one by submission (D’arce choke).